One of the world’s most coveted and highly regarded whiskies, the Bowmore 1966 Samaroli Bouquet has been bought for a record-breaking £51,611 in an online auction. After receiving over 50 bids from across the globe, the winning bid came from Hong Kong and sets a new world record for this legendary bottle, in the auction held by Perth based Whisky Auctioneer. 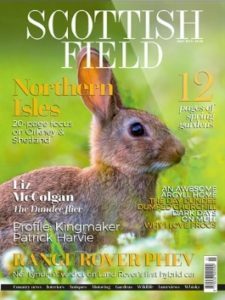 It beats the previous of £4200, which it achieved in 2014, according to research from rare whisky analysts Rare Whisky 101, marking over a 280% annual increase. Regarded by many as one of the best, if not the best, whiskies ever bottled, the Bowmore 1966 Samaroli Bouquet is the creation of two whisky legends – Islay’s Bowmore distillery and celebrated Italian bottler, the late Silvano Samaroli. First bottled in 1984 with only 720 bottles produced, the whisky is currently ranked in the top spot on Whiskybase.com’s top 1000 whiskies of all time, just ahead of Samaroli’s renowned Laphroaig 1967. The bottle was one of over 3880 bottles being auctioned off by Whisky Auctioneer this past month, securing a total of more than £1.2million. Macallan 1946 52 Year Old – £14,500. The Macallan and the Black Bowmore joined the Bouquet in breaking records. According to Rare Whisky 101, the Black Bowmore most recently sold for £20,000, and the Macallan 1946 for £13,200 in June 2018. 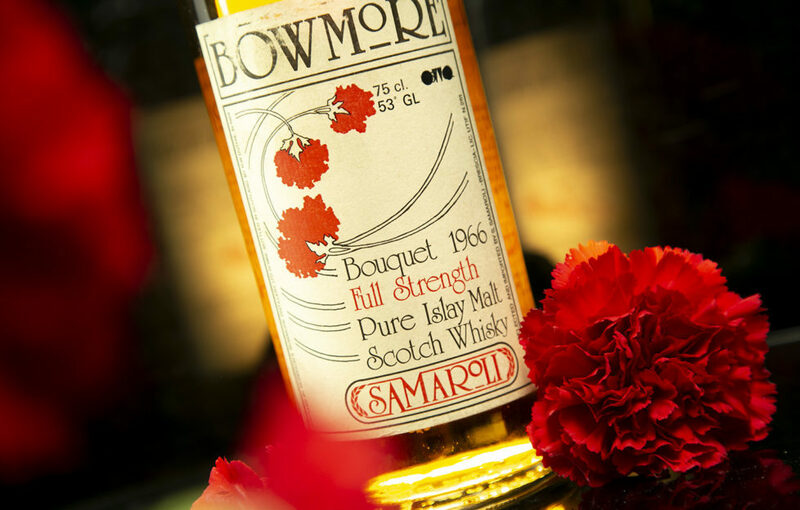 Sean McGlone, director at Whisky Auctioneer, said: ‘It’s widely known that the Bowmore 1966 Samaroli Bouquet has legendary status within the whisky industry. 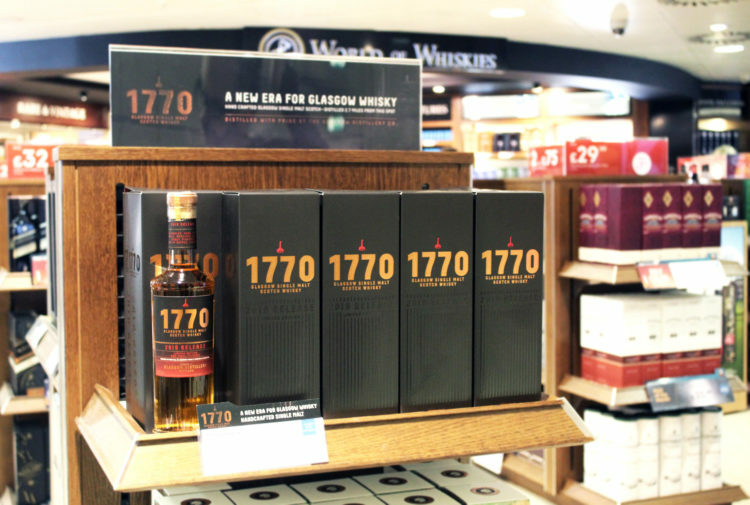 rare vintage whisky, something we are seeing a huge increase in. ‘At Whisky Auctioneer, we strive to attract some of the very best collections that can be sold worldwide. At least three world records were broken in this recent auction and that helps to reinforce our reputation as an esteemed whisky auctioneer for both buyers and sellers globally. 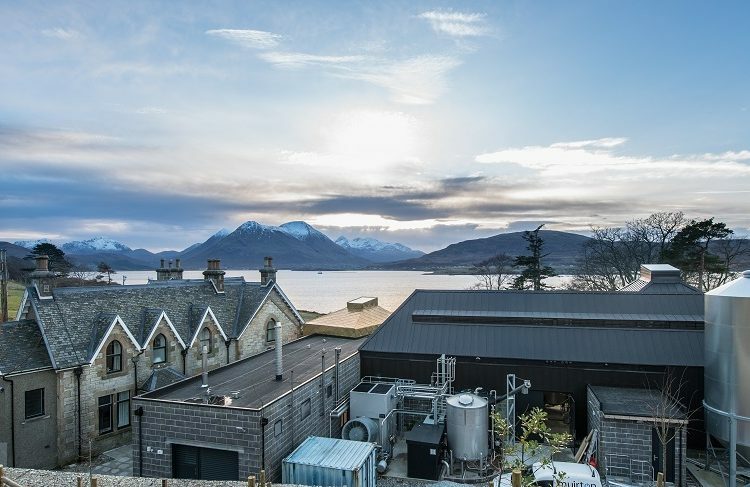 Andy Simpson, co-founder of Rare Whisky 101, said: ‘With more buyers than ever in the market for the best whiskies, the value of highly regarded single malts is increasing at a rapid rate, with prices being dictated by this consumer demand. high regard by connoisseurs, is particularly rare and collectible. The incredible new records achieved at this auction are testament to the growing interest in rare whisky, with Whisky Auctioneer noting a 36% rise in the number of online auction users in the last year alone. Thanks to the ease of access and variety of exciting auctions available, online auctioneers can see records broken by offering a wide catalogue of exclusive whiskies to a global audience. 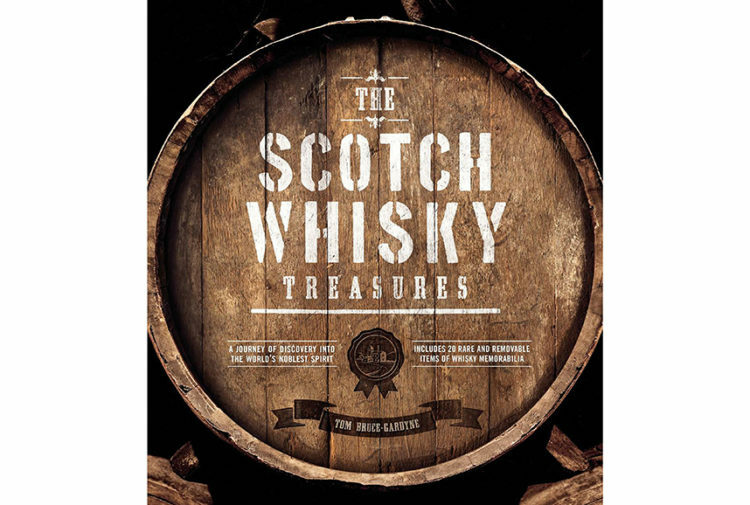 Simplifying the process of buying and selling whisky internationally, Whisky Auctioneer continues to reach a global audience of more than 50 countries, illustrating the growing worldwide appeal of rare whisky.